Enjoy smooth recording experience at once by using filmora scrn. Open Broadcaster Software vs Action - Which One is Better? Have you ever wondered how games could be recorded on screen? Well, there are many game recording software systems that allow you to record real time games and the most popular systems are OBS and Action game recorder software. In this article We’ll be comparing OBS and Action directly. Let's begin! 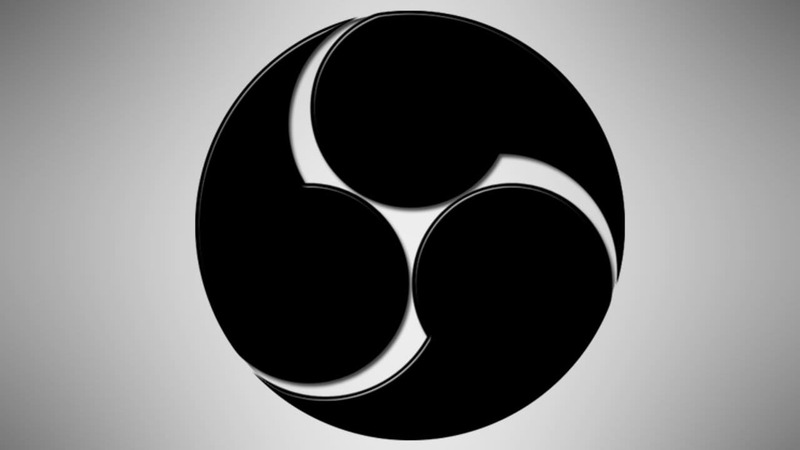 The OBS or Open Broadcaster software is a high-performance software that allows capturing real-time video as well as audio. They provide unlimited screens that can be seamlessly switched in between each other. They offer video filter options and even options for color corrections. They offer some great audio mixing features and can even suppress noise. Action is another popular software system that helps you to record gameplay in real time. They allow streaming of games in real time on Windows operating system. The videos can be rendered to HD quality and with Action system; you can stream your video, capture screenshots and even record music. 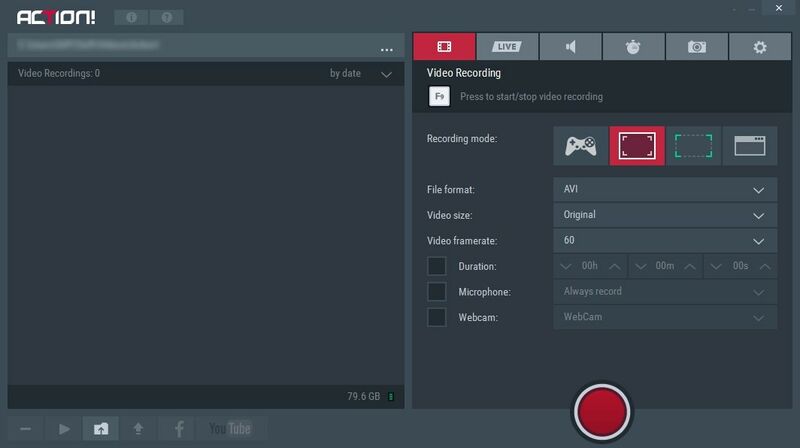 When you are using an OBS, you are getting a free and lightweight open source recording option to capture real-time gameplay. Doesn't that sound amazing? The system works in Windows 7, 8, 10. Mac and even Linux. Compared to OBS, Action Software system can only be used in Windows OS, which seems like a negative point for Action. This is the benefit that you get from using a free platform like OBS. The software allows capturing 1080p video, which seems almost great with a free system. The video captured will always be rendered at Full HD resolution. This option is not available in all video recording systems. Being a free medium, OBS might be a real good option for beginners, who cannot afford expensive game capturing systems but who still want quality video output. The frame rate per second for OBS system is 60 and it also allows you to record in 720p, in case you do not wish to upload a high-resolution video. This rate allows you to record good quality video compared to other systems who frame rates are below average. Expensive DSLR cameras provide such high frame rates. So, you are in a sense lucky to get such high frame rate recording options in OBS. In case there is a sudden screen change while capturing video with OBS, you will not incur any difficulties, as the system allows to encode into a fixed buffer size. The quality of your video will depend on the bitrate and not on any other thing. It is, therefore, always advised to ensure the video is streamed at the specified bitrate. This allows you to have a less spiky streaming video. The performance rate of Action, on the other hand, is way ahead than OBS. Also read: Action! Review: Best Gaming & Desktop Recorder . Action software can record 4K videos, which is almost the quadruple of 1080p. It also allows for 1080p resolution as well as 720p resolution video capture. This software cannot be operated in all operating systems, and we think that's a small drawback of the system. The frame rate per second in case of Action system is 120, which is way better than the mere 60fps in OBS. Yes, Action wins the game in this category. When there is higher frame rate capture option, it will result in beautiful looking video recordings. The recording tools of Action are advanced and never incur any lag while saving the final video. The software has a 9 percent impact on the in-game performance rate of the video capture. This is way better than the most of the video game capture systems that are available in the market, for instance, OBS. When the V-Sync is disabled while recording with Action, you will find that the software becomes able enough to increase its fps from 20 to 360 fps. The recording ability of Action stands poles apart from others because of its impressive user interface. The interface is simple, attractive and allows you to find everything in normal eye-range. The simple look has enabled for smooth navigation. You might never find yourself lost in the settings of Action. The top toolbar in Action provides everything that you will need, like, video streaming; video recording, benchmarking, audio recording and even screenshot capture options. The software even gives you additional tab settings where you can easily fine-tune all the recorder's tools in few simple steps. On one hand OBS is free to use and is compatible with all kinds of devices and on the other hand, there is Action, which can only be used with Windows OS. The free charge and the great OBS community is a boon for early birds. However, it is true that for an amazing video recording experience, you will need to choose Action, because it is way better than OBS in video capturing category.